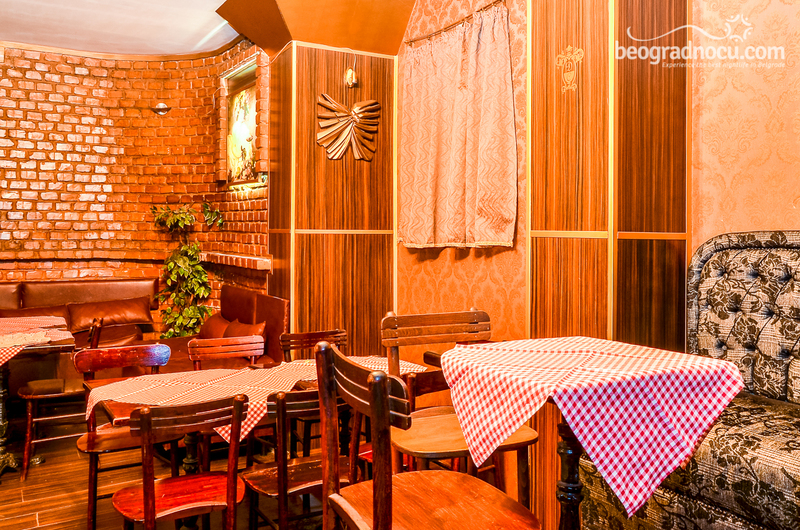 Tavern Dionis is located at No 131 Milana Rakića Street at Zvezdara. 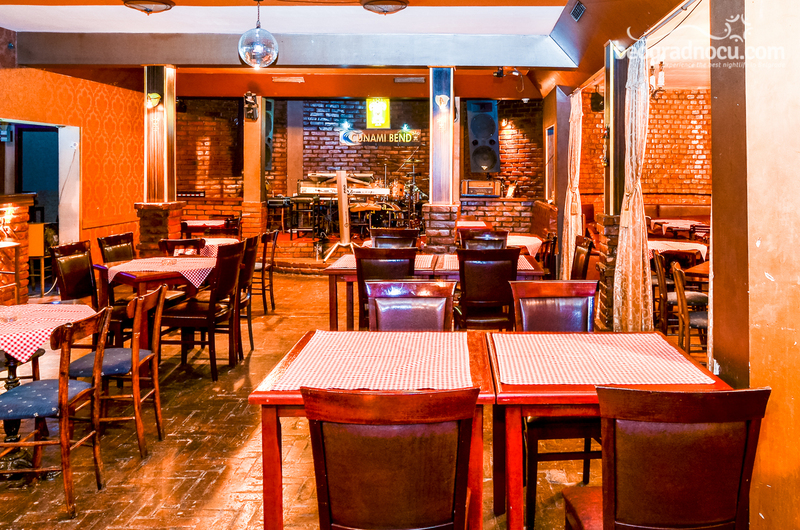 Tavern Dionis is exclusive local and place for all those who wants to enjoy in traditional and gypsy music. 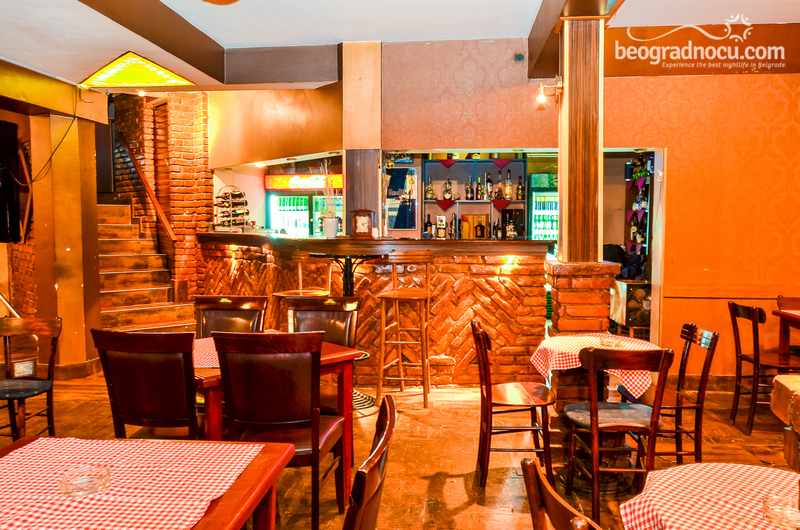 Great effort has been invested in interior of tavern Dionis, becaause at first look it doesn't look like classic Belgrade tavern but as exclusive club. 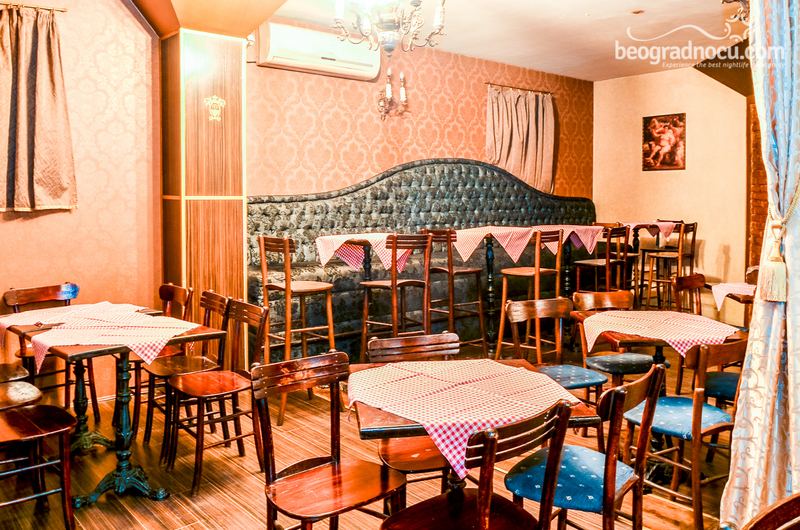 Even though some furniture is made from wood in natural color, there are details on the walls, pictures, lights, leather furniture mand counters that make tavern Dionis more elegant than other taverns in Belgrade. 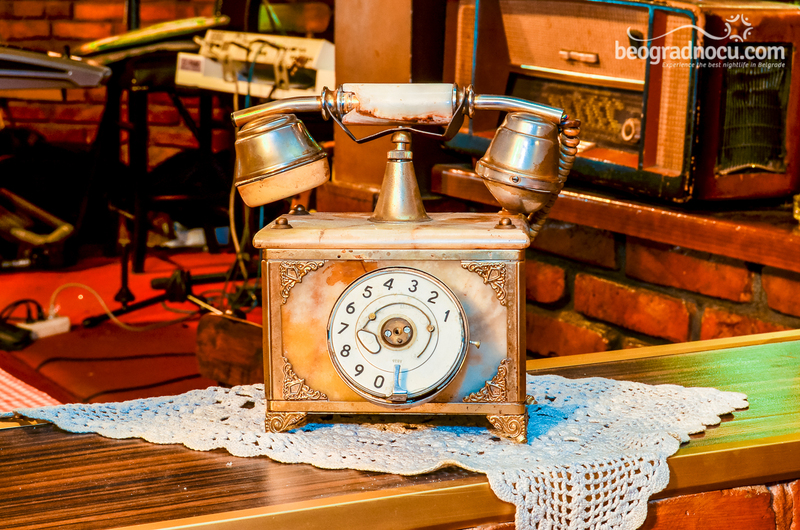 Considering all that, it gives away an impression that a lot of effort and time has been invested into decoration. Tavern Dionis is opened for you pleasure seven days a week, from 10 pm until early in the morning, precisely until last person leaves tavern. 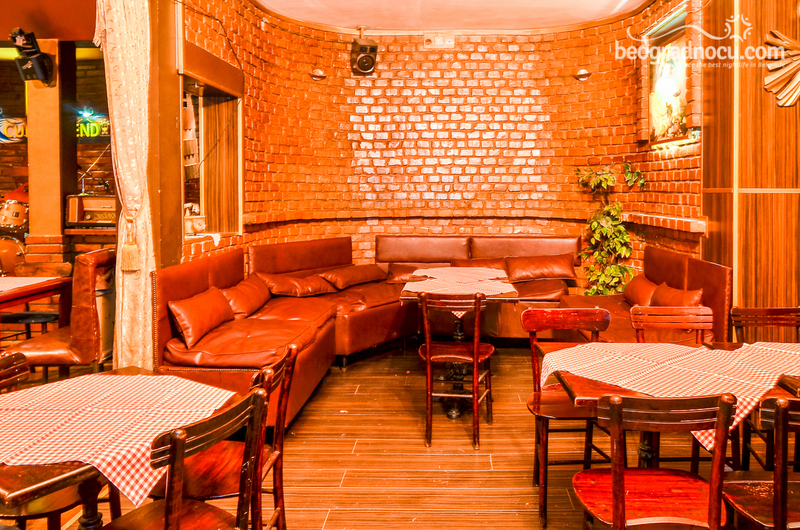 Tavern Dionis accommodates 220 people and ticket for entrance is only good mood with mandatory reservation. Of course, parking space for your vehicles is provided, so you don't have to worry about that when you come here. 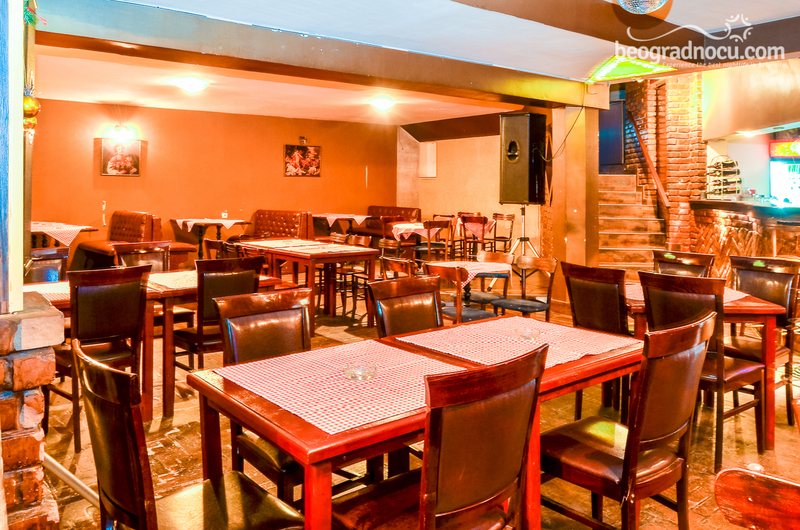 Music genre in tavern Dionis is mainly focused at gypsy and folk music, but you can hear everything guests want to hear. 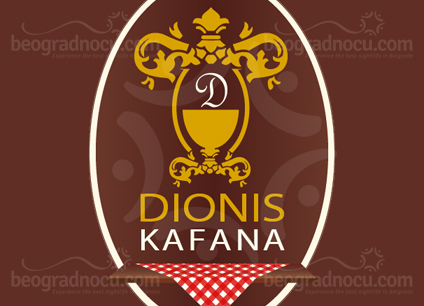 Music program of tavern Dionis is excellent and performed by great professionals. They are doing their job with lot of love that you can see by the atmosphere. 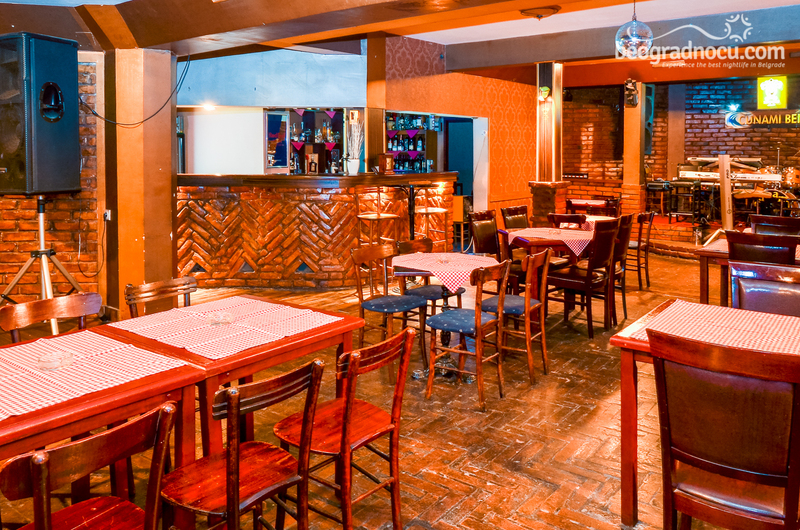 Every night you will be entertained by best performers in exclusive interior of tavern Dionis. And with possibility of ordering songs. 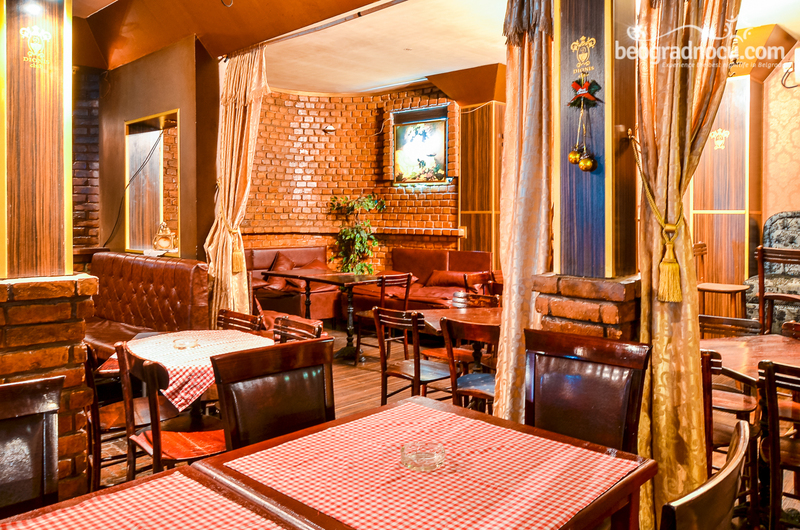 Spend unforgettable times in tavern Dionis and get away daily rush to rest your soul and management of tavern Dionis will make sure of that. Best prices of drinks and best music are implied. 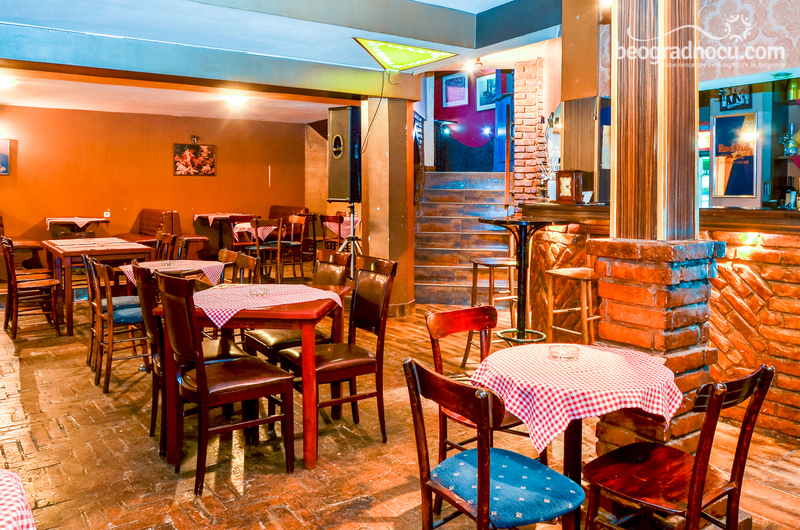 Come to tavern Dionis and make sure in best tavern life in Belgrade.